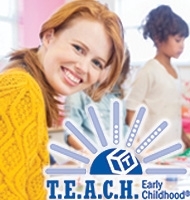 Get the latest on how WECA is leading the charge for bold change in early care and education. The traveling exhibit The Wonder of Learning will be on display in Madison, Wisconsin from January to May 2019. WECA is coordinating three training events focused on The Wonder of Learning. Join us the 2019 WECA Conference at the Ingleside Hotel located in Pewaukee, WI. 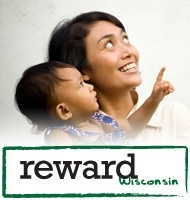 The Healthy Bites training is now available online for Wisconsin child care administrators, directors and providers. 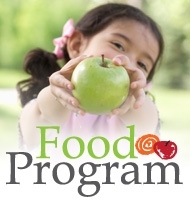 The Healthy Bites on-line tutorial covers five primary priorities for improving child nutrition in your program. Do you believe that high quality early childhood education supports healthy development for our children? Do you believe that it contributes to closing the achievement gap and builds strong families and communities? Then sign up for our Forward For Kids Advocacy Network and you will receive early childhood education advocacy updates throughout the year.